Mr. S. Balaraju has taken over the charge as the Executive Director of the Council with effect from 16th October 2017. Mr. S. Balaraju is an M.B.A (International Trade) from Acharya Nagarjuna University, Andhra Pradesh. He has a vast experience of 35 years in the Textile and MSME sectors. 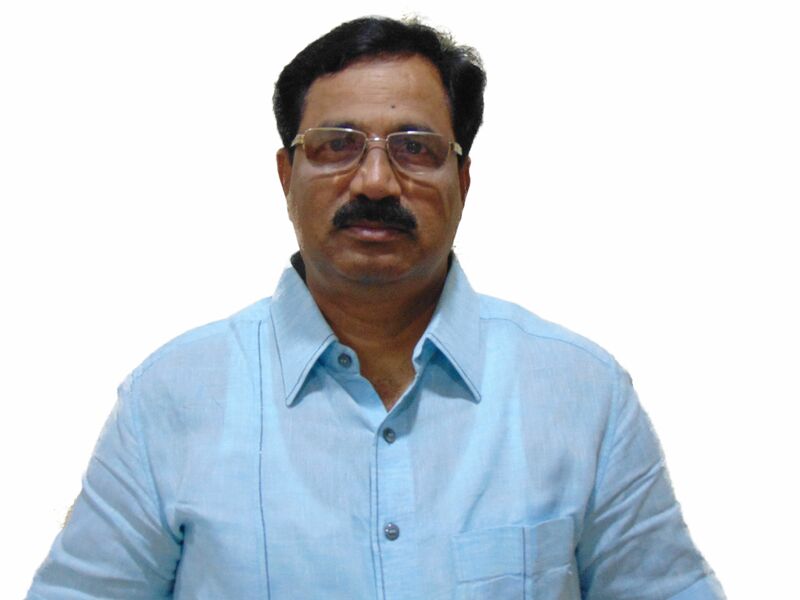 Mr. S. Balaraju was working as Addl Textile Commissioner at the Office of the Textiles Commissioner (TXC), Mumbai. He was associated with the Office of the Textiles Commissioner (TXC) for the past 20 years. He was actively involved in redefining the role of the office of the Textile Commissioner from regulatory to a developmental role. He was instrumental in formulating many schemes for the development of the Power loom sector. He was also involved in conceptualizing of the Technology Upgradation Fund Scheme (TUFS) in 1999 and Amended Technology Upgradation Fund Scheme (ATUFS) in 2015-16. He has worked with the Ministry of Micro, Small & Medium Enterprises (MSME) and the Ministry of Labour & Employment, Govt. of India for a period of nearly 12 years. We wish him a fruitful and rewarding tenure at the Council.